T bar handles for cabinets in the kitchen and elsewhere in the home are the most popular type, with their stylish, clean and extremely contemporary look and they come in a vast range of sizes to suit every taste and decor. 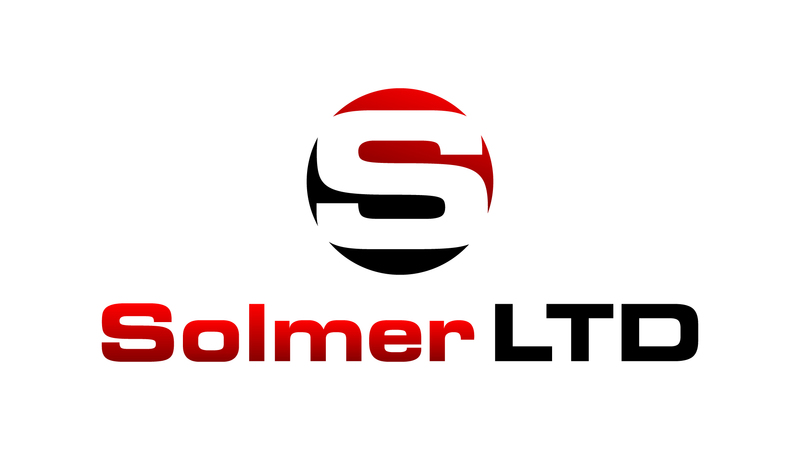 The brushed nickel that is used in Solmer LTD cabinet handles looks just like stainless steel, and the handles come in a range of lengths suitable for a variety of cabinets and cupboards, as the preferred alternative to standard handles. These attractive, simple and durable products are extremely strong and built to last, and can withstand constant aggressive use by a house full of kids forever opening and closing doors in their endless quest for refreshments. High quality kitchen handles by Solmer LTD can be had at a fraction of their price in DIY stores and are simplicity itself to fit. These iron cast, traditional, high performance products will lend a touch of class to any kitchen, with their gleaming, contemporary lines that add an attractive design feature to cabinets. Transform your humble kitchen cabinets by replacing their old handles with T bar handles from Solmer LTD and bring out the best in them, whilst at the same time adding to their functionality. T bar handles make it easier to open drawers and cupboards, and as they come in such a range of lengths they can be fitted easily to allow for all types of drawer combinations. Fitting a set of Solmer LTD T bar handles is simple, but has a great effect on the general ambience of a kitchen.